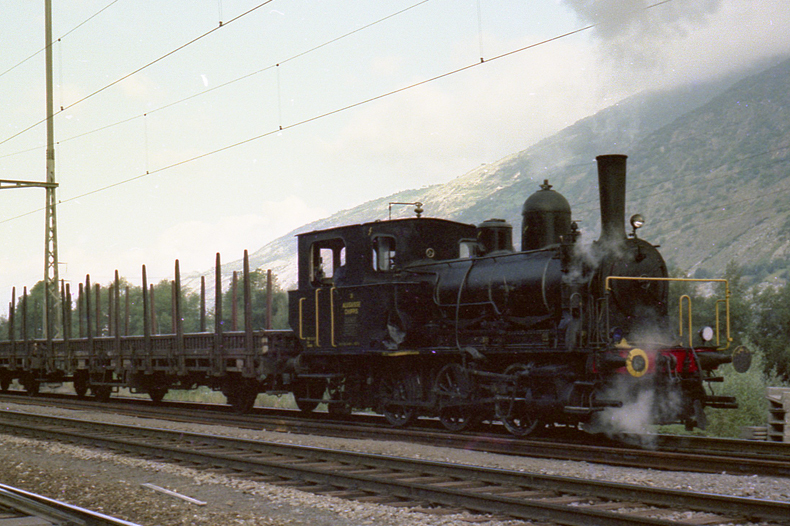 These locomotives started their active lives in 1901 as E3/3 type shunting loco's of the Jura-Simplon railroad, later the Swiss Federal Rails (SBB). During the second world war the Dutch government in exile made preparations for getting the economy started again as soon as the war would be over. One of the concerns was getting sufficient motive power on the rails again. Buying existing surplus from the SBB was one of the measures. Only two of this type (numbers 7851-7852), and five of a very similar type (numbers 7801-7805) saw service in Rotterdam. 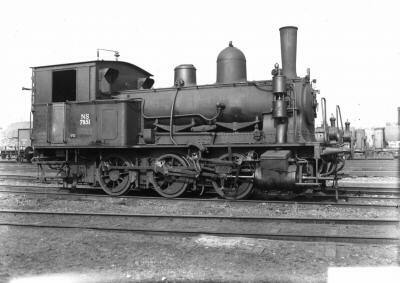 All seven were scrapped in 1948 as soon as sufficient shunting locomotives were available again. 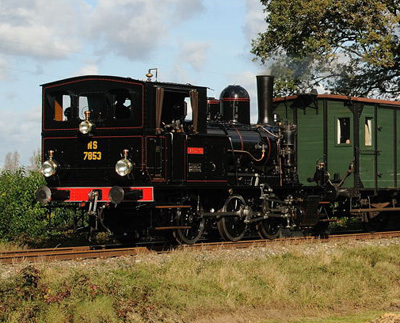 Recently a sister engine was bought in Switzerland and was restored to running order at the MBS scenic railway. The model was manufactured by Liliput and I bought it in the late seventies in Austria. Although the rods and valve gears and many other parts do not meet today's standards of modeling I still think it is a pretty model. And I love for the simple reason that I bought it from my precious pocket money in my teens. I won't part from it voluntarily. This model was was seriously damaged in the collapse of my bookshelves in the summer of 2006. I set the NS7851 aside for later inspection but it was very likely a total loss. After quite a reconstruction project I managed to restore it to much of its former appearance.